Home / Print / EE. UU. - Global / Bloomberg Business Week. Global Edition. 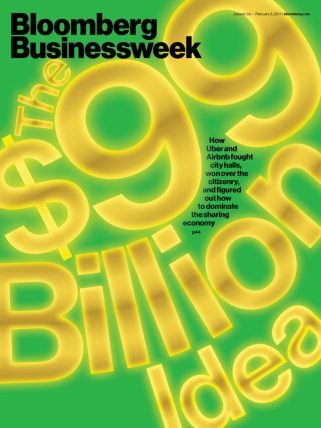 Bloomberg BusinessWeek is a global source of actionable insight for 4.8 million success-minded professionals. Senior decision makers have always trusted Bloomberg BusinessWeek for deeper understanding of the trends that drive growth, how technology creates opportunities, and what best practices keep them ahead of the competition. Smarter, faster, richer. The new Bloomberg Business Week delivers improved navigation and book flow, prioritized information for fast takeaways, and aggregation of important stories from reputable sources. The result is a better way to engage our readers — your customers— leaders of today and tomorrow who turn to Bloomberg BusinessWeek for information and inspiration they can’t get anywhere else.